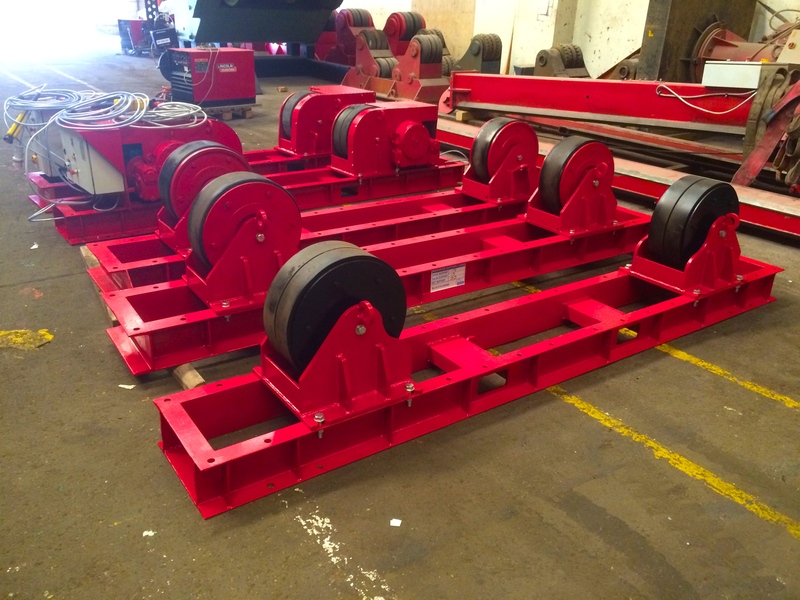 These rollers have been an amazing addition to our heavy hire fleet. 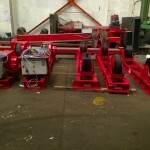 The excellent engineering that has been put into the design and manufacturing, as well as its modern and compact design. 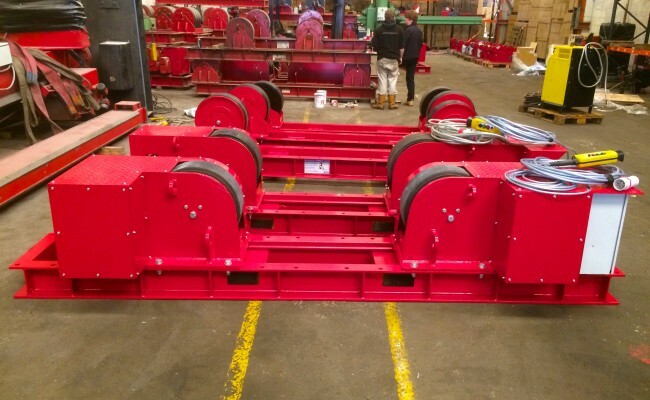 Also, when x1 30 tonne rotator drive unit is coupled with x2 30 tonne idler units, they can turn 45 tonnes in total, which is pretty impressive. 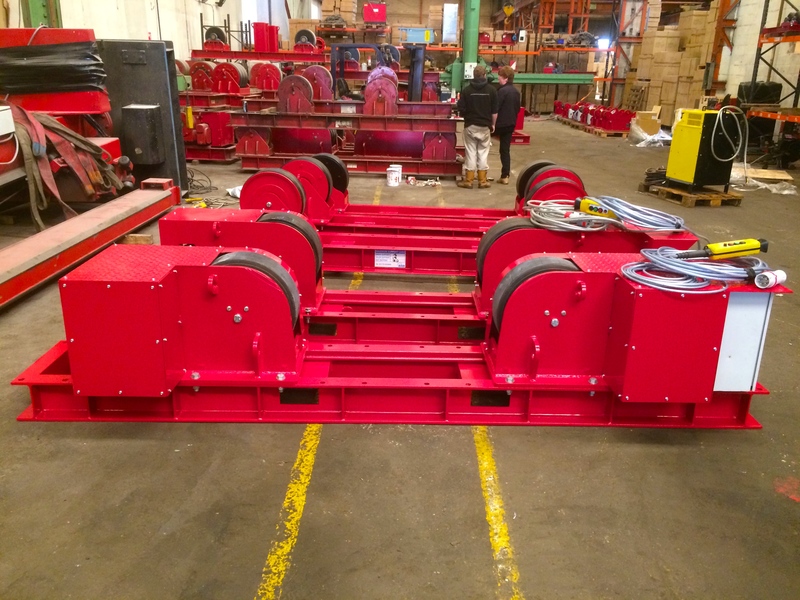 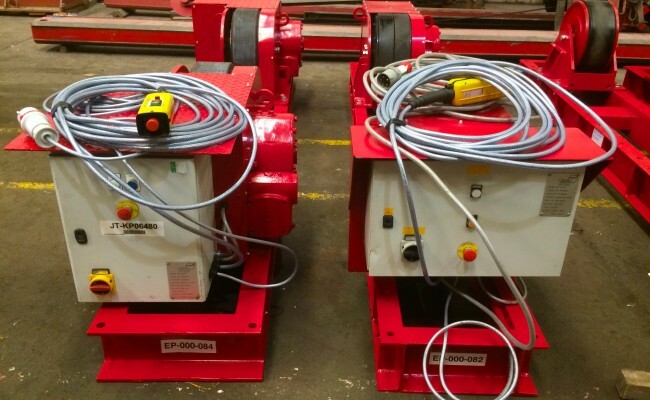 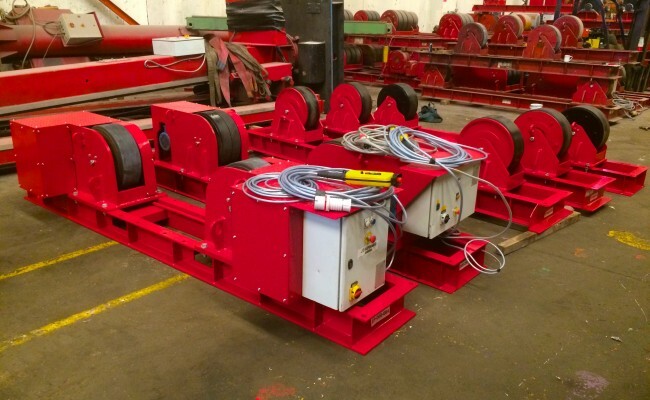 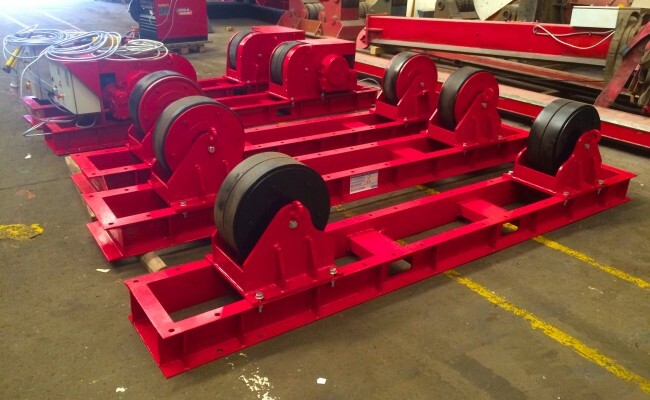 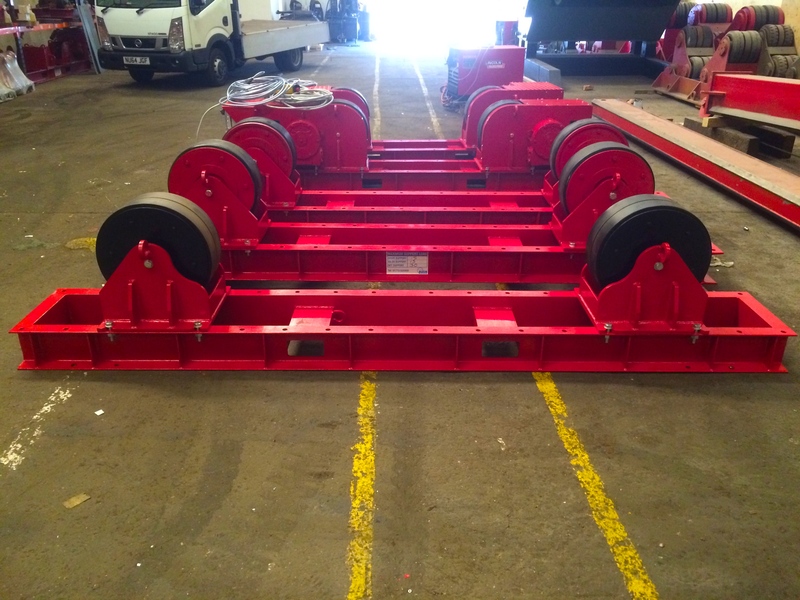 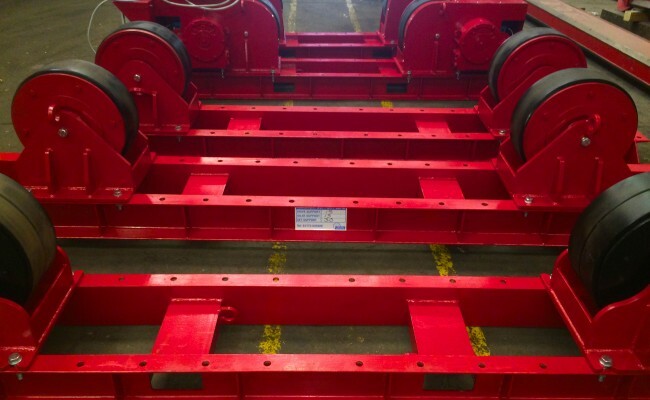 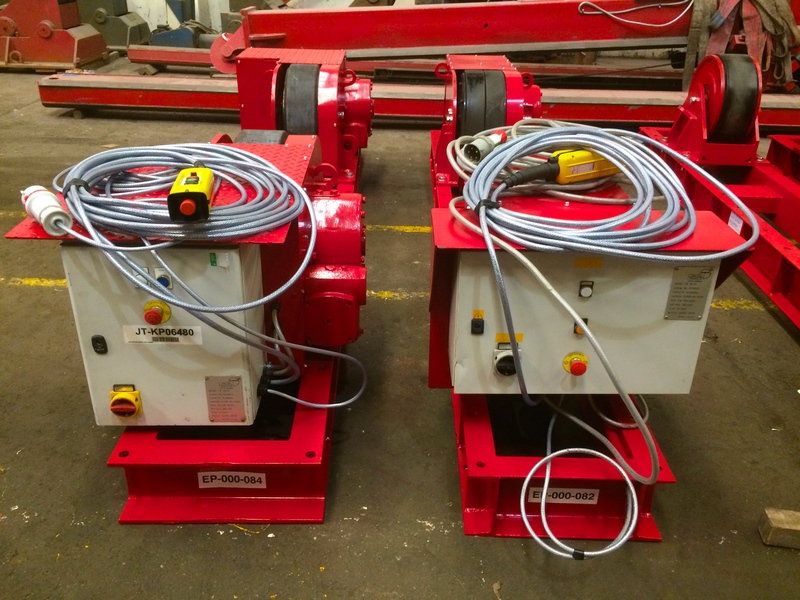 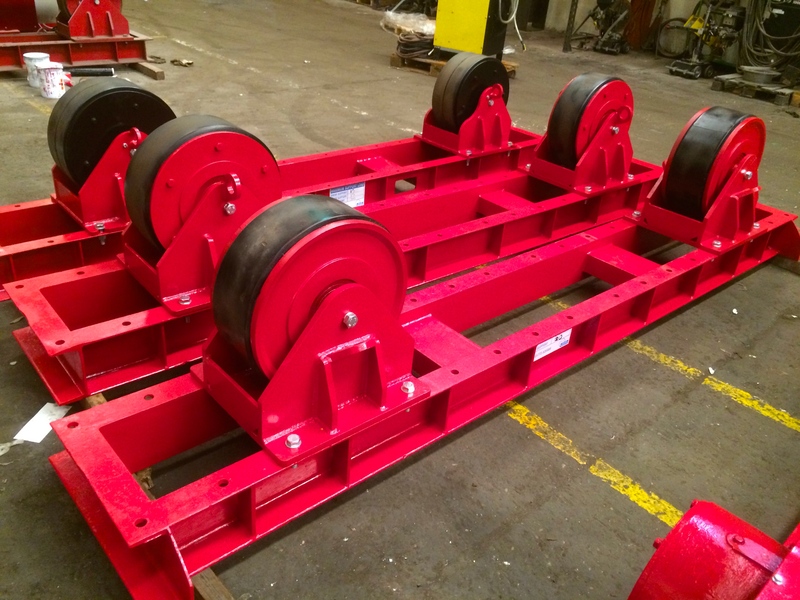 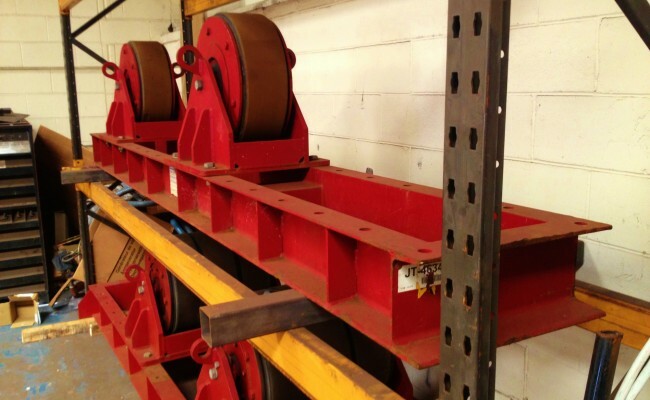 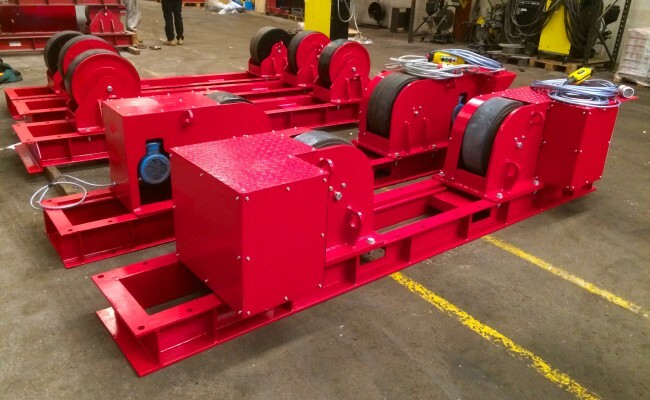 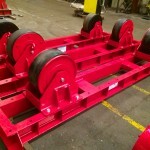 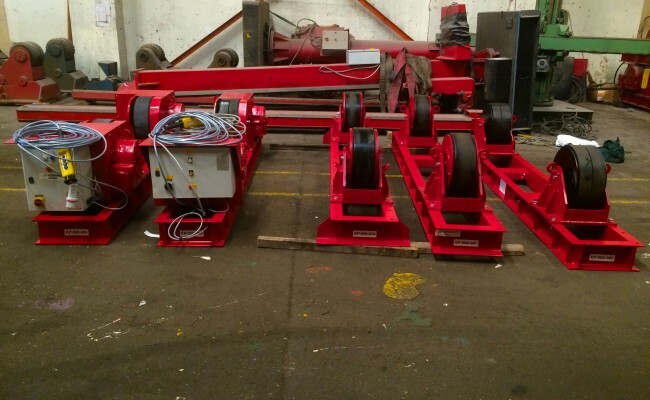 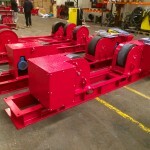 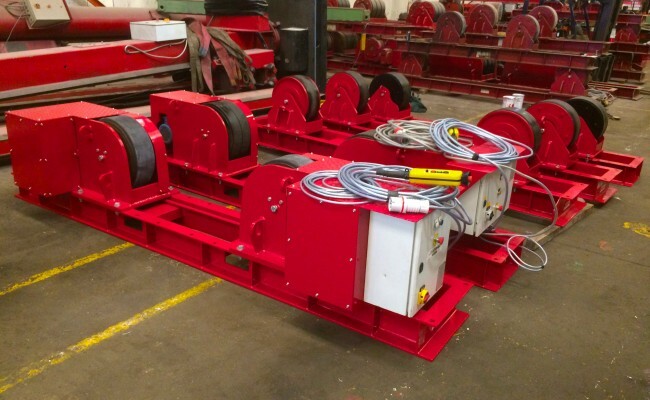 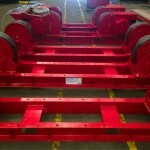 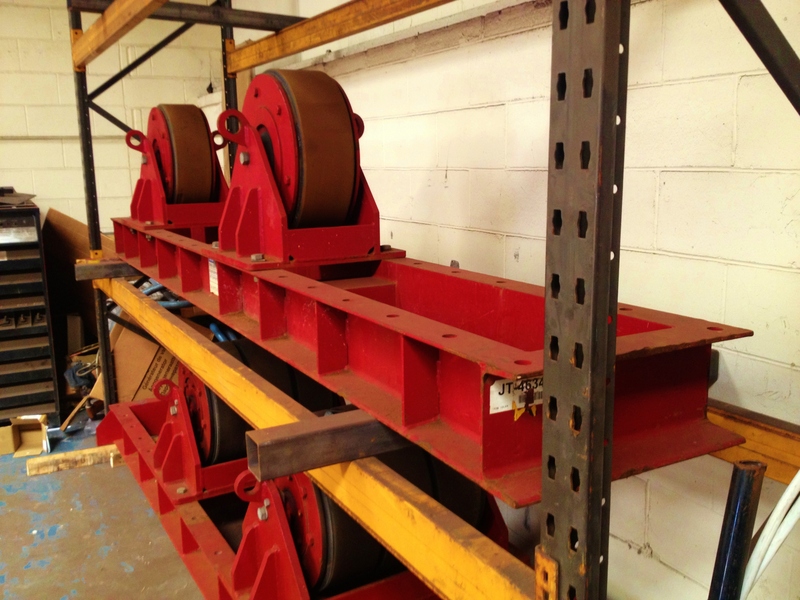 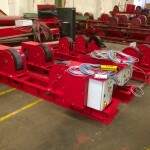 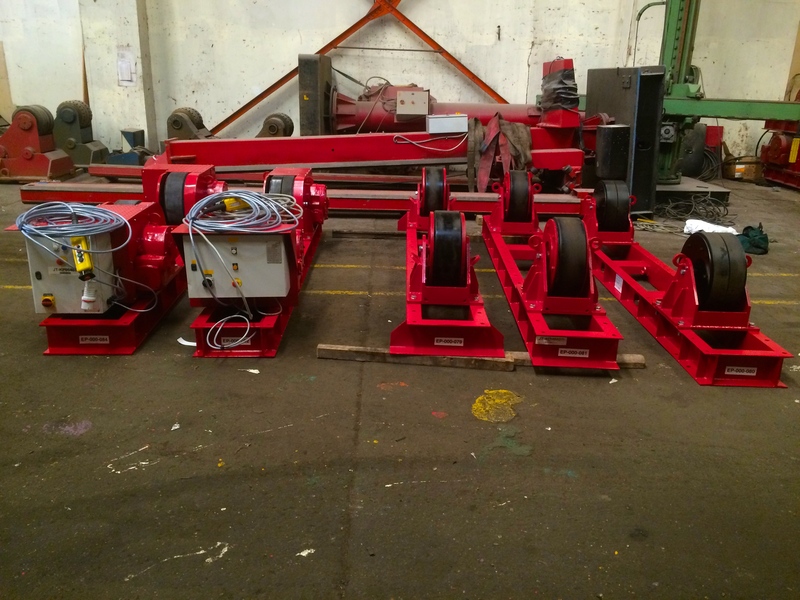 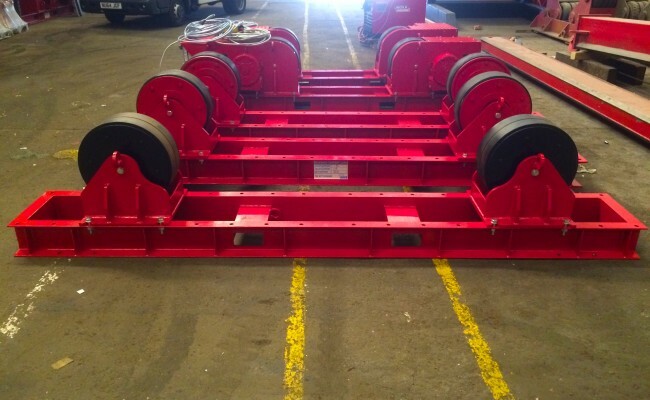 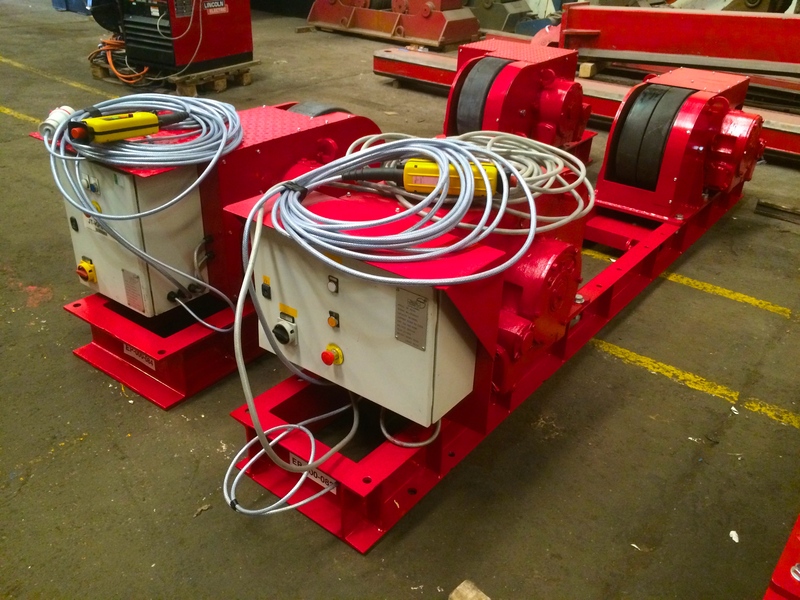 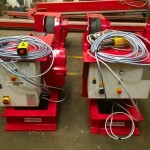 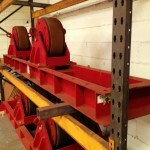 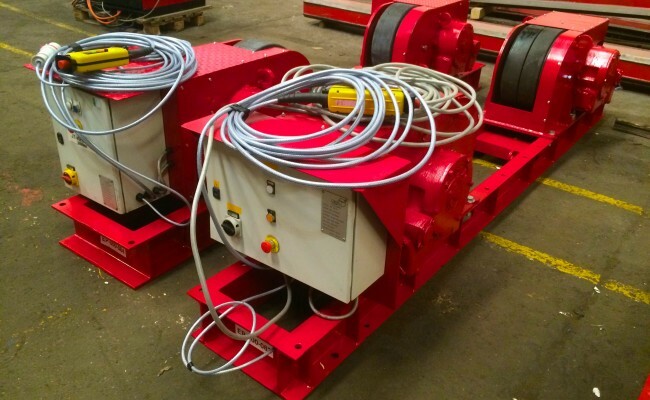 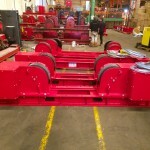 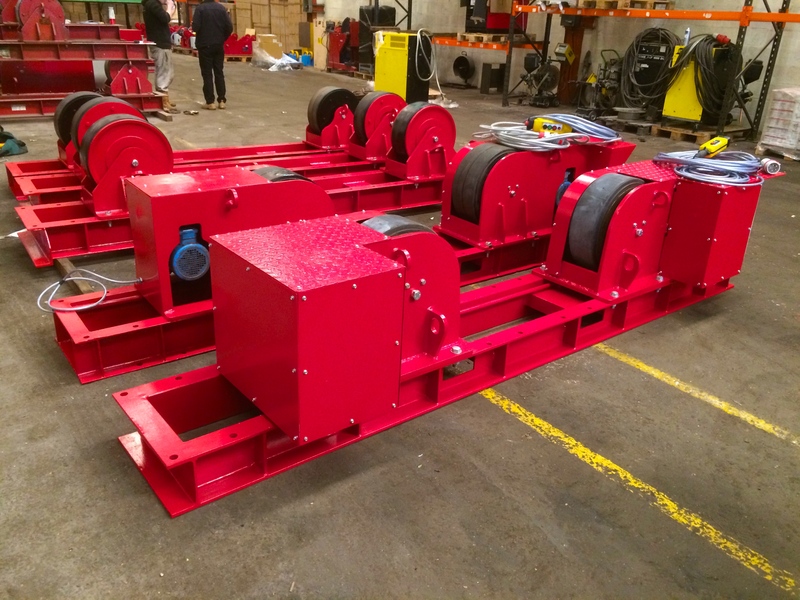 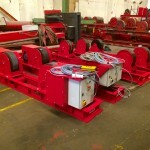 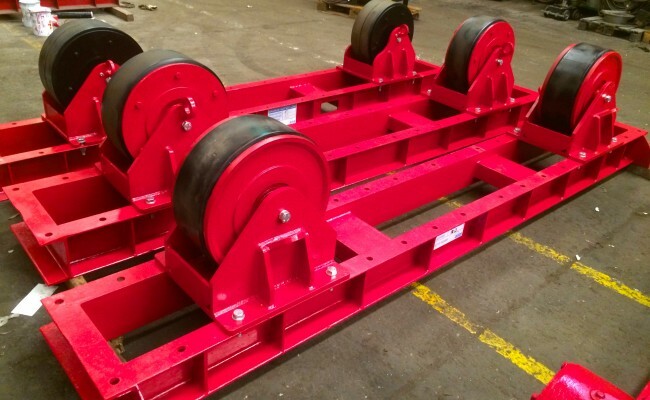 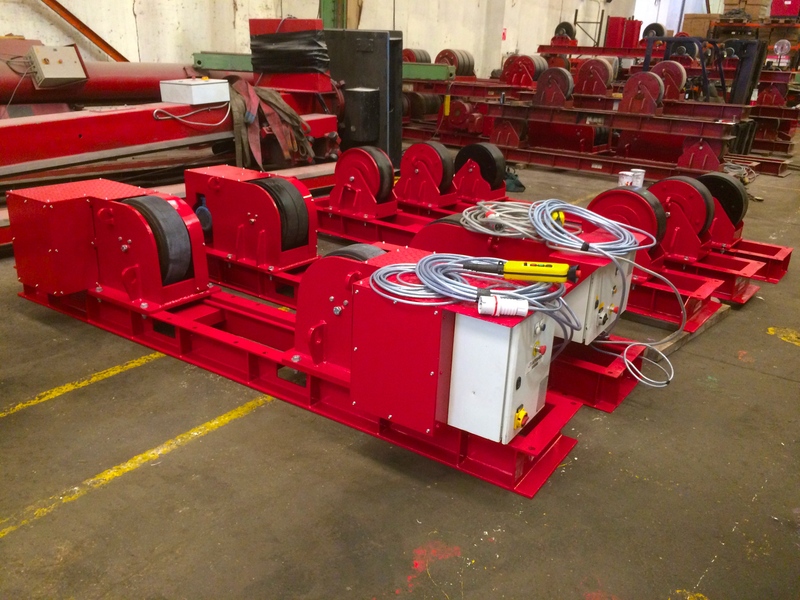 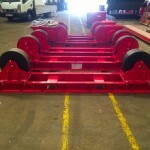 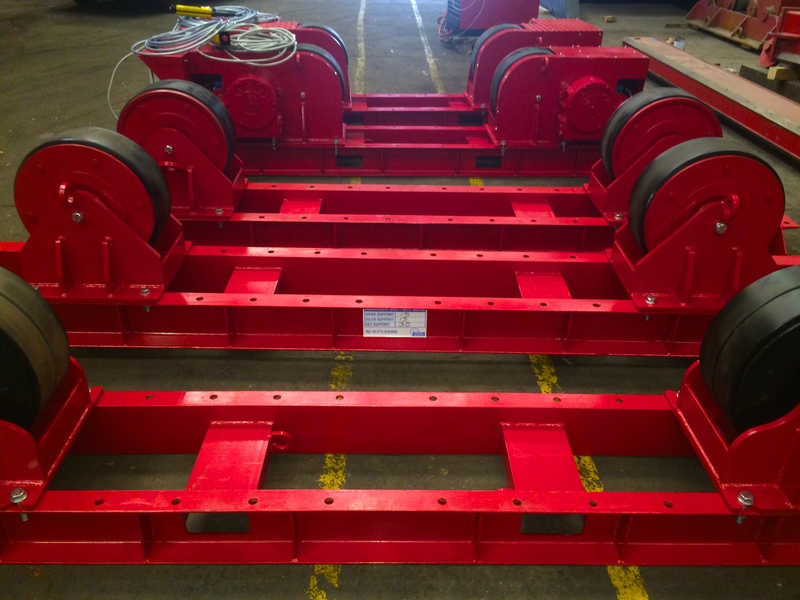 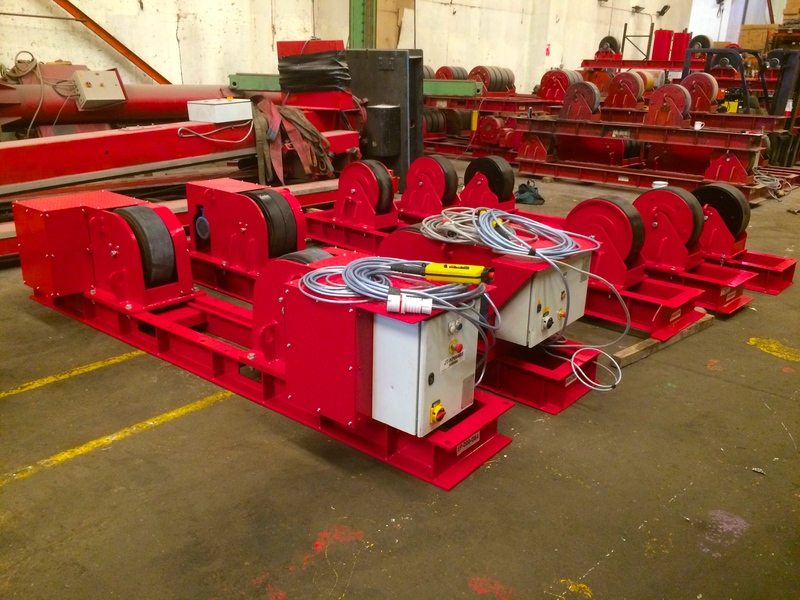 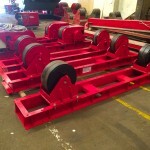 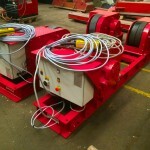 We currently have numerous sets of 30 tonne conventional welding rotators ready for hire or to buy.